Top speed of 75 km/hr, doing 0-60 km/hr in 11 seconds. 75% Lighter. At just 15 kgs. 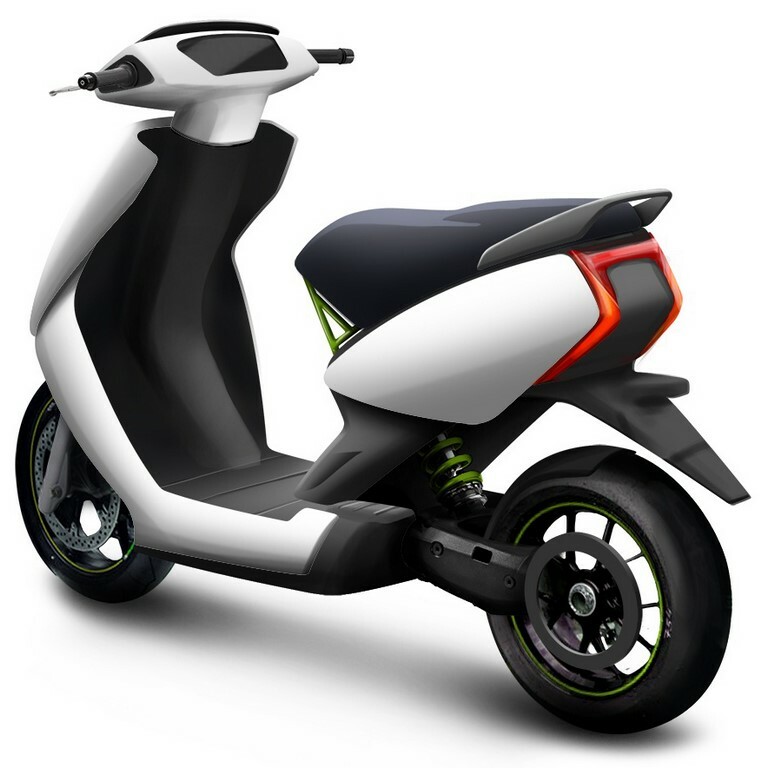 The Scooter will have lithium-ion battery can be recharged upto 90 percent in an hour. The battery life will be 50,000 kms life cycle, with a life span ranging between 5 to 6 years. Long lasting Battery charge - Vacation mode. This scooter looks cute and absolutely like something from the cartoon. But I don't like so big variants. I found the site where I can buy a site with scooters and read review about different models, it let me to find the perfect one for me. So, now I'm a happy owner of such a great baby. You have to visit this site to find your perfect scooter-match. If you are looking for a reputable technology website today. I would like to introduce to you the EverythingElectric website. You can find many other products right on EverythingElectric.net. I believe you will feel excited like me. Thanks for sharing this article. I think it is very useful for everyone. If people want entertainment, they can ride electric moped scooter to walk around the neighborhood. It is not just a means of transportation. Which thebest electric moped scooter is a very interesting game for adults and children. Very small the best electric moped can be stored inside the trunk of a car.